It’s important to use a local plumber and heating engineer. I’m near to you. 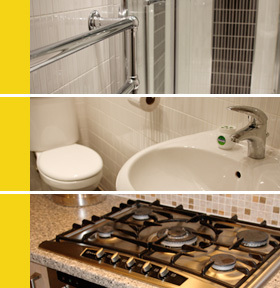 In need of a plumber in Whiston? … and anything else plumbing related in the Whiston area!! Whiston is a large village and civil parish within the Metropolitan Borough of Knowsley on Merseyside. Whiston is crossed by the historic Liverpool to Manchester railway and at the 2001 Census the population was recorded at over 13,ooo. The largest employer and health service provider in the local area is Whiston Hospital, which operates on behalf of the St Helens & Knowsley Teaching Hospitals NHS trust. The trust was established in April 1991 and consists of both Whiston Hospital and St Helens Hospital, employing approximately 4,500 people.